The Chinese oil giant plans to sell up to 30 percent of its marketing division, which operates 30,000 forecourts and brings in half the group’s revenue. Exposure to China’s consumer boom should lure investors. More importantly, it suggests Sinopec is serious about boosting value. 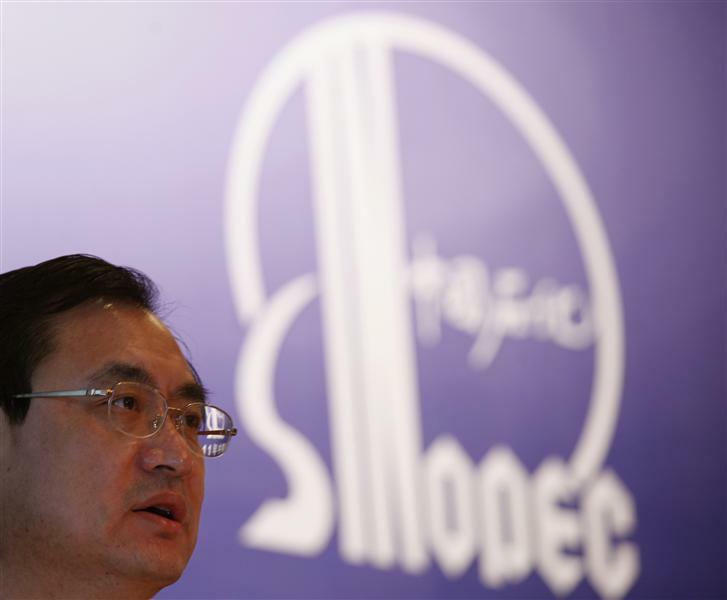 Asia’s largest oil refiner Sinopec said on Jan. 19 that it would restructure the company’s marketing division and allow up to 30 percent private investment. The unit operates some 30,000 petrol stations in China. The proposed stake sale follows a Chinese government push to allow investment into previously closed state-controlled sectors like energy. The marketing segment posted an unaudited operating profit of 27.03 billion yuan ($4.4 billion) for the nine months ending in September, down 10.5 percent year on year. On Jan. 20, Sinopec shares rose 9.4 percent on the news to close at HK$6.62.